West Kazakhstan region is suffering from flooding now. More than a dozen of villages are flooded already affecting several thousand people, more than three thousand have already been evacuated. 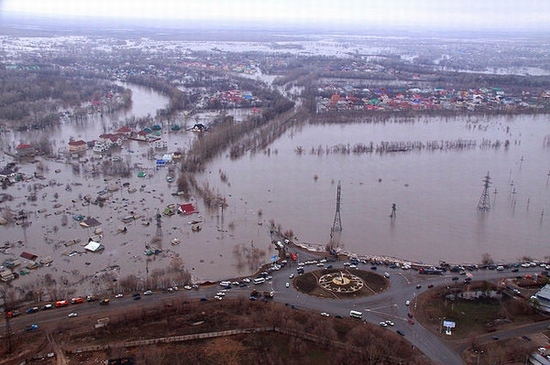 The water level in the Ural River in West Kazakhstan to the evening of April 13 was 647 centimeters. 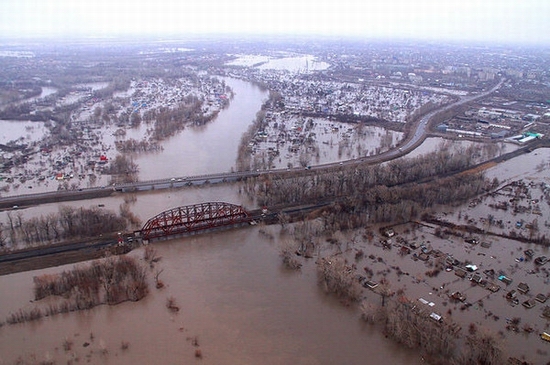 The water level in the night from 12 to 13 April rose by 48 centimeters. The water level in flooded areas continues to rise. According to weather forecasts the situation will soon get worse – heavy rains are expected in the region.